Audio engineering schools prepare you for work in a recording studio. 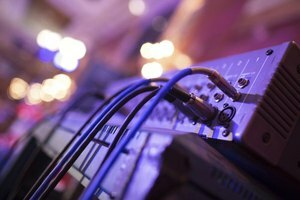 Audio engineers work in music studios, live performance venues, radio or television stations, and the film industry. 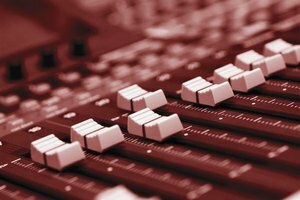 While many schools offer courses or degrees in music or engineering, only a handful of universities or colleges offer a degree in audio engineering. Other names for this field include sound recording, music production or music engineering, and all these labels refer to skill sets needed for recording audio, producing records, working with audio technology and equipment, and generating audio for video, television or radio. Two schools in Texas -- Texas State University and The Art Institute of Austin -- offer degree programs in audio engineering. 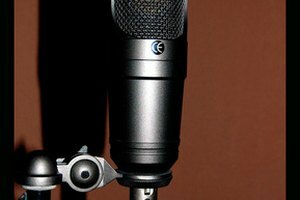 The School of Recording Technology at Texas State University is a part of the music school, so you are required to study a major instrument, which includes voice. The program allows 15 new students per year, for a total of 60 students in the program -- 15 each as freshmen, sophomores, juniors and seniors. 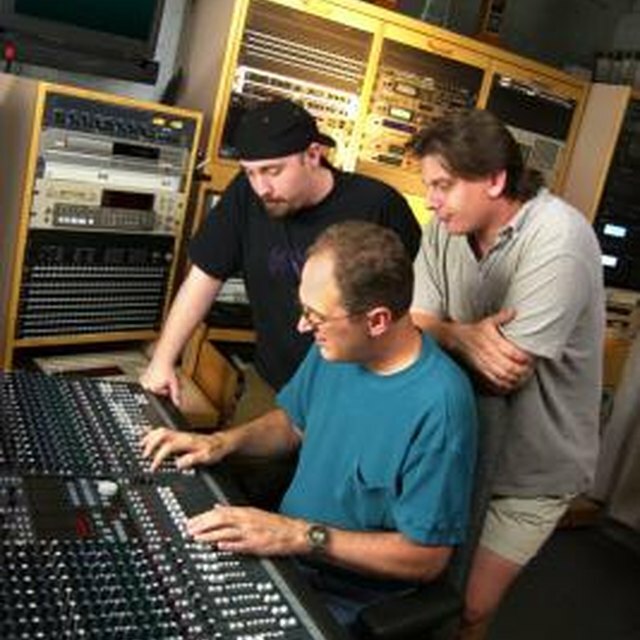 The School of Recording Technology is a four-year program resulting in a bachelor’s degree. 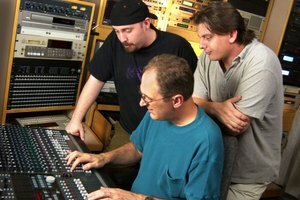 The Art Institute of Austin offers a Bachelor of Science degree in audio production. Berklee College of Music offers prestigious programs in nearly any area of the music industry. They offer a degree in music production and engineering to prepare students for careers as producers, engineers, production assistants, sound technicians, live sound engineers or re-recording mixers. The Institute of Audio Research in New York City has an audio recording program that prepares students for entry-level positions in the music industry or for continued higher education. Belmont University in Nashville, Tennessee, offers a Bachelor of Science or a Bachelor of Arts in audio engineering technology. As with other school options for audio engineering, Belmont has recording studios with state-of-the-art digital and analog recording gear for student use. Also in the Midwest, the School of the Art Institute of Chicago Department of Sound offers Bachelor and Master of Fine Arts degrees. Their program is distinctive in that the school is nestled in the environment of a fine arts school. 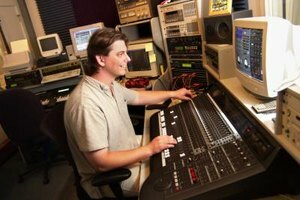 Since many careers in audio engineering center on film and television production, there are a few Los Angeles-based schools that offer programs in this field. The School of Audio Engineering is based in Los Angeles but has campuses around the country and offers a 9-month diploma program in audio technology that focuses on hands-on education. The Musician’s Institute also offers a certificate program in audio engineering that gives practical studio and recording experience. The Los Angeles Recording School offers an associate degree in recording arts. Batema, Cara. "Audio Engineering College & University List." 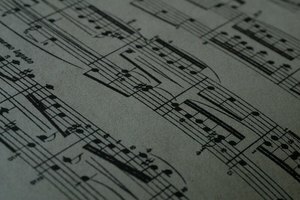 Synonym, https://classroom.synonym.com/audio-engineering-college-university-list-32137.html. 26 September 2017.